Sometimes you just dont need a full roll of vinyl. 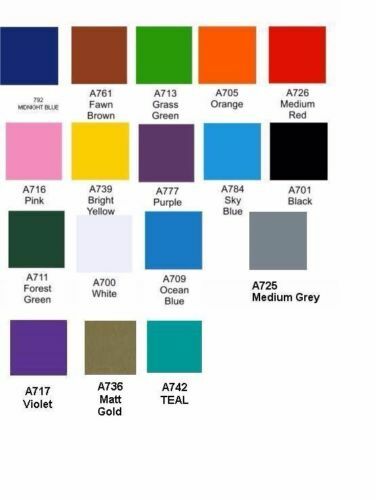 On offer here is an A4 sheet of 700 series Avery GLOSS vinyl. Ideal for cutting stickers or printing (not suitable for inkjet or laser) . Avery is without doubt one of the best vinyls you can get. It wont shrink , fade or go brittle like those cheap Chinese brands. You dont have to buy all one color ! !